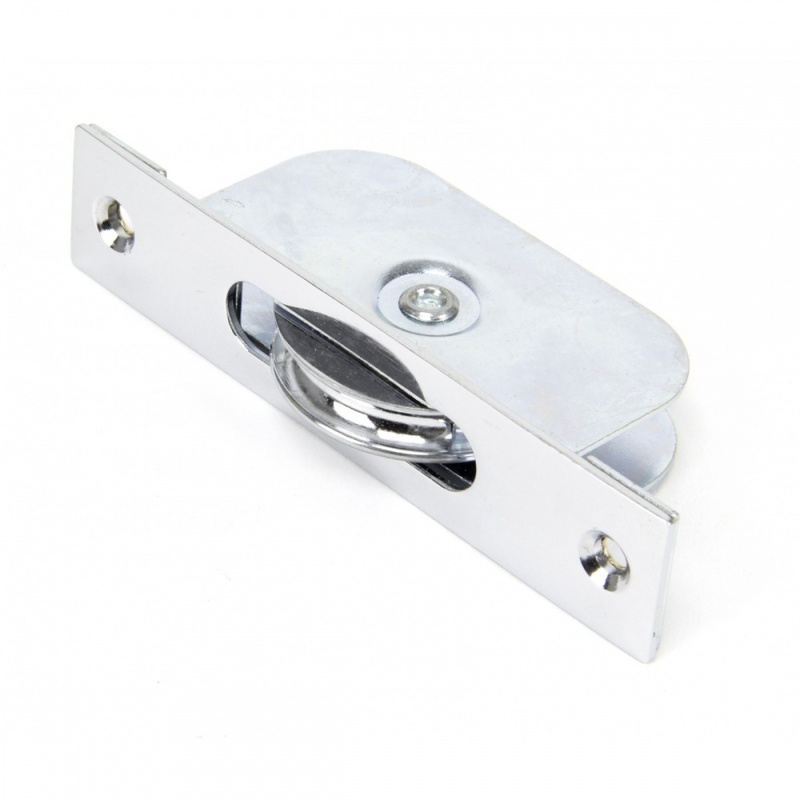 A top quality polished chrome box sash window pulley for heavy sash windows. 75kg per pair. 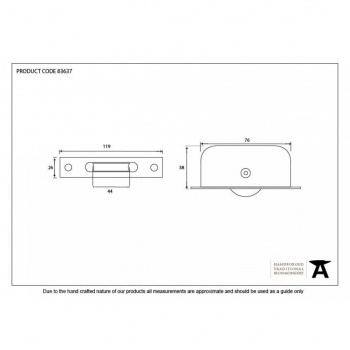 Solid brass running wheel with ball bearings as standard.